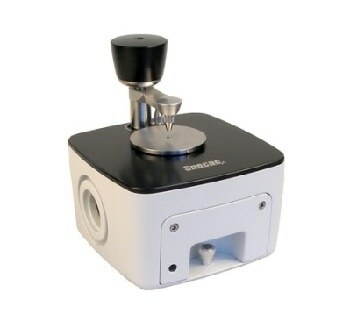 A spectrometer analyzes light and various accessories can expand this device’s capabilities for a variety of scientific applications. 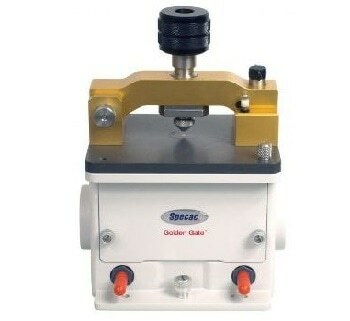 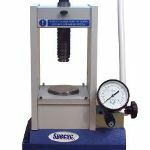 Hydraulic presses are used to crush pellets into fine powers, which can then be tested using X-ray fluorescence (XRF), Fourier transform infrared spectroscopy (FTIR) or any number of spectroscopic techniques. 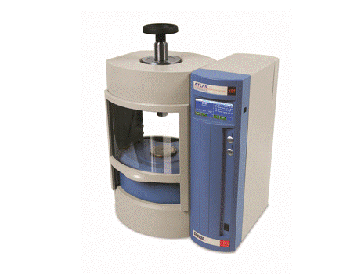 ATR (attenuated total reflection) accessories are designed for spectroscopic analysis of various materials in specific ranges of infrared light. 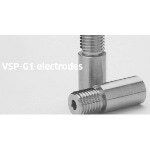 These accessories are designed to provide extended wavelength capacity for mid and far-IR spectroscopy, as well as attain high-quality spectral data for a wide range of materials including hard, rough or highly-reactive materials. 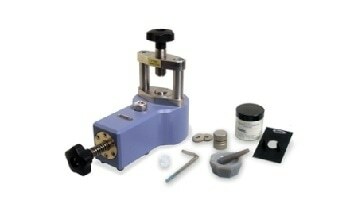 Once submitted, we will try and place you in contact with a suitable Spectroscopy Accessories supplier within 48 hours.